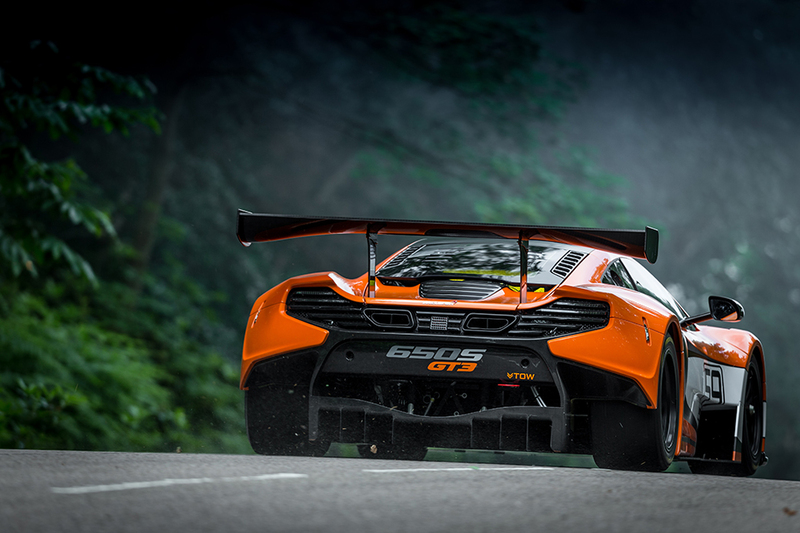 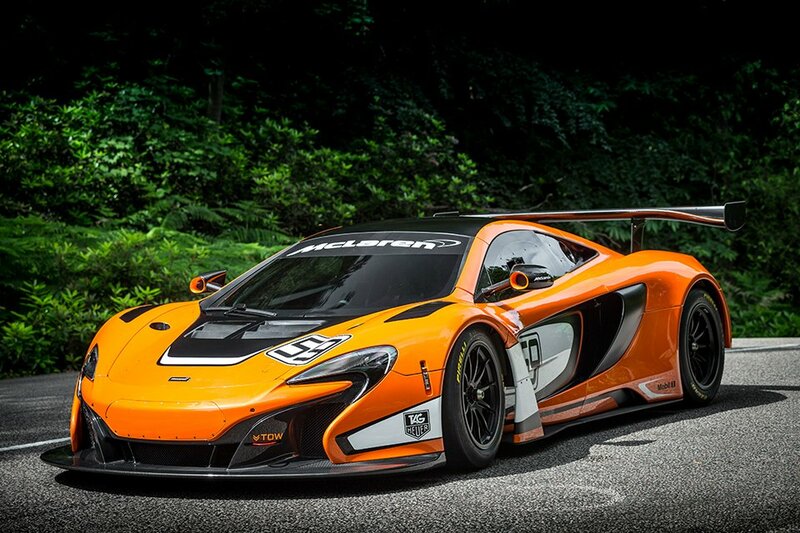 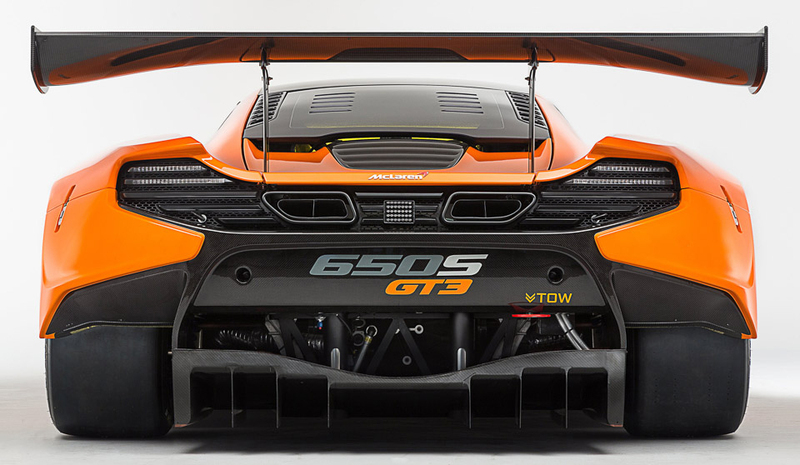 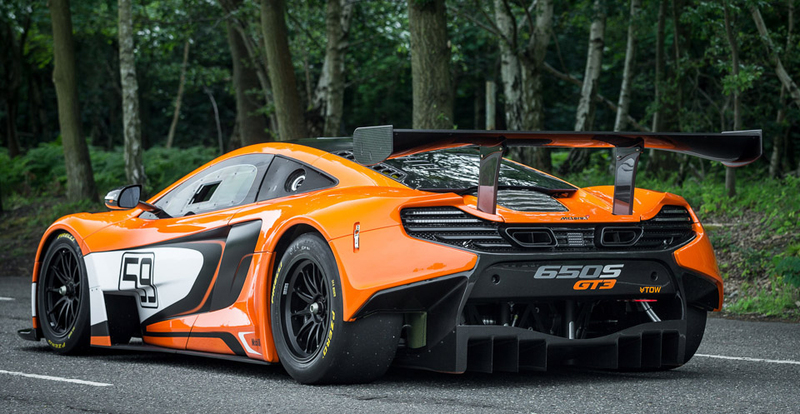 McLaren’s track-ready variant of the 650S. 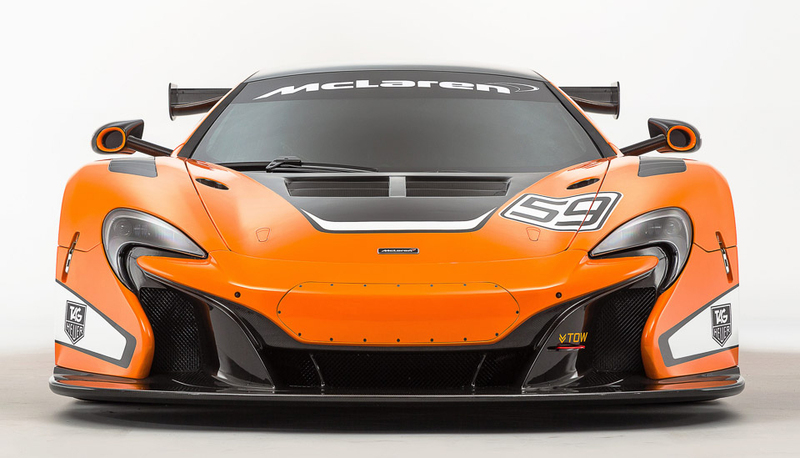 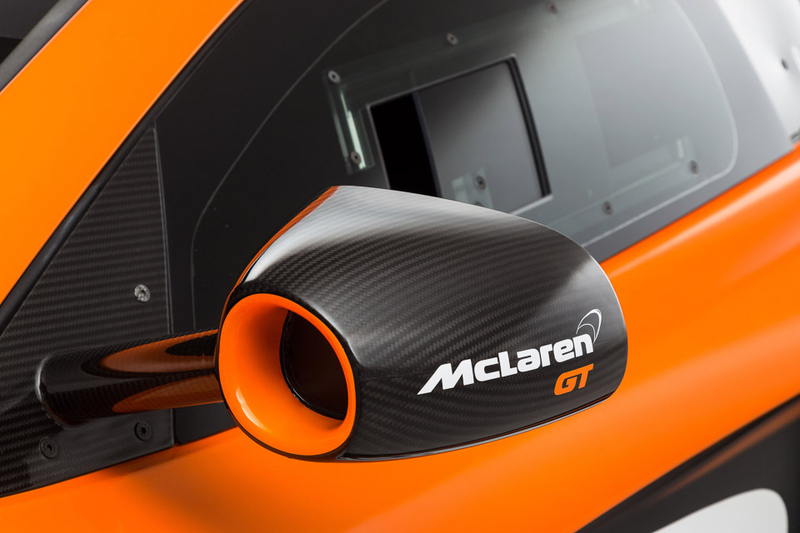 The 650S GT3 has a 492hp 3.8L V8 engine controlled by a race-tuned ECU, F1-style steering wheel and a carbon fiber aerodynamic kit. 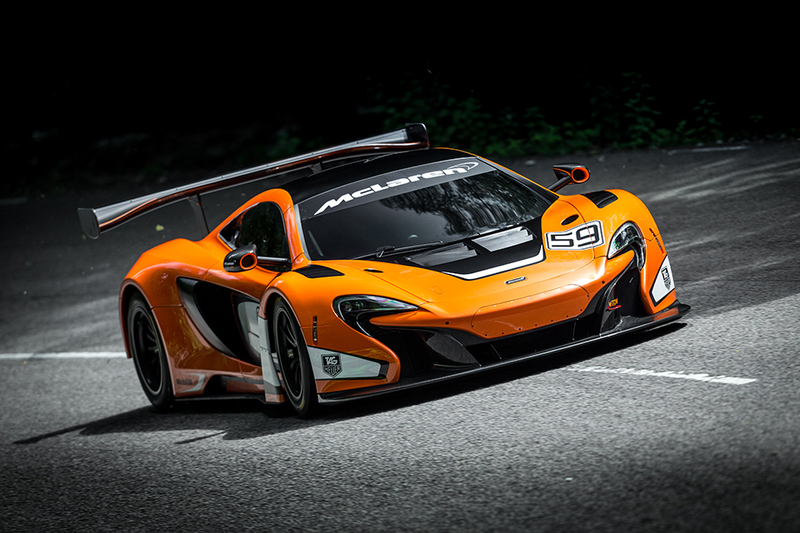 Video here.